Magnesium is another crucial mineral that gets overlooked so often. This underrated mineral is the cause of so many chronic illnesses and yet a majority of people have never even heard about it. Magnesium is responsible for countless enzyme reactions and proteins in the body. When we are low in magnesium, our bodies cannot function properly and it leads to dozens of symptoms. So what are some common symptoms of magnesium deficiency? Considering that almost EVERYONE has at least one of these symptoms, it is pretty certain that nearly everyone is suffering with magnesium deficiency on some level. We are just made to think that it’s “normal” to have something wrong with you because of how many people suffer on a daily basis but this is not true! Well, there are many reasons. The main one is that our soils are so depleted of critical nutrients, including magnesium. In fact, the government has know the severity of our depleted soils since at least 1936! There was a Senate meeting that year that discussed the dire issue of depleted soils. You can read about that here. So why haven’t they addressed this issue? Instead they have introduced even more herbicides, pesticides and GMOs which is further harming the soil. This has ensured that the pharmaceutical industry would make plenty of profit from our declining health. Another reason why we are so depleted in marvelous Maggie is that the Standard American Diet is VERY low in almost all nutrients. So not only are the soils depleted, but then we tend to eat nutritionally dead food on top of that. Magnesium is hard to absorb for many people because you need optimal stomach acid to absorb it. You can read my post on increasing stomach acid here. We also tend to waste magnesium when we are under stress- when the fight-or-flight response kicks in, mag gets dumped out so we can react to the stress. Constant stress leads to us constantly wasting magnesium- and most people are critically low to begin with! How do we test and treat low magnesium? Traditional blood testing for magnesium is useless. Only the serum magnesium is tested which shows how much mag is in the blood. Only 1% of magnesium is stored in blood to begin with, so this does not give us a good view at all of what is going on. You can request the magnesium RBC blood test. This is the “red blood cell” magnesium. We want magnesium to be IN the cells. The other half of the mag testing is hair tissue mineral analysis. It is not enough to just test your blood and then take magnesium. Many people have imbalances between magnesium, potassium, sodium, and calcium. The HTMA will show you the relationship between these key minerals and will give you a personal plan on how to fix the imbalances. 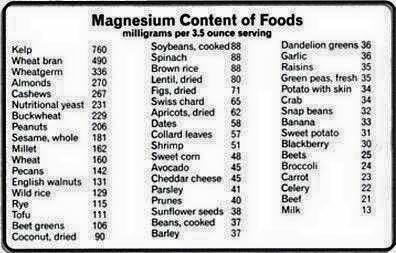 If you take magnesium without balancing it with sodium and potassium, you might actually end up feeling worse since mag can lower these other 2 minerals. This is why personalized HTMA testing is crucial in a mineral balancing program. Read more about this balance here. Magnesium oil is usually sold in a spray bottle that you can spray directly on your skin but this tends to be strong for most people. My absolute favorite way to get in mag oil is to use a good magnesium lotion like this one– 1 tsp of this lotion has about 250mg of magnesium! My second favorite way to use mag oil is to make foot baths- work up to 2 ounces mag oil (1 cup of flakes), 1 cup of baking soda and you can add ½ cup of pink salt if desired. Epsom salts are also helpful for relaxation, although this form of mag is better for detox, not raising mag levels. Read more about why mag oil is the *best* here. My other favorite way to get magnesium AND other minerals in a better balance is by adding dead sea salt to baths or foot baths. For a foot bath, ½ cup is usually good, soaking for 20 minutes about twice a week, but you can do more often if they help you. ¼ cup unrefined sea salt can be added as well for more sodium if needed as dead sea salts are more magnesium and potassium rich than sodium (they do have many trace minerals though). This method helps with bypassing the gut so we absorb these minerals through the skin. If you prefer full baths, you can double the amounts of the foot bath. We recently tried out this whole food magnesium as well, and this new one which is sort of like the “Natural Calm” but in a whole food form! Swift Naturals has some great magnesium oil and lotions too! Herbal infusions like nettles and oatstraw are amazing as well for magnesium. 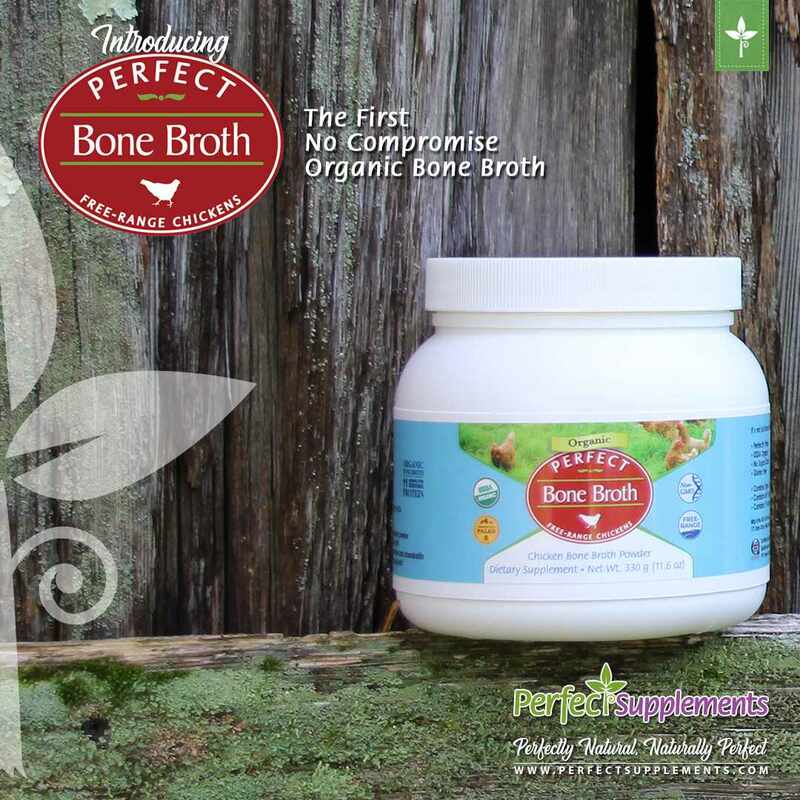 1 quart of nettles has about 300mg of mag, and 1 quart of oatstraw has about 500mg! Magnesium is truly a miracle mineral. So many people find that their “incurable” illnesses disappear when they start to replenish magnesium levels. Some of these illnesses include: fibromyalgia, PCOS, PMS, MS, arthritis, cardiovascular disease, addiction, Alzheimer’s, asthma, diabetes, hypertension, TMJ, menopause, and dozens more. It may seem too “simple” to some people that a nutritional deficiency can wreak so much havoc, but once you realize how important these crucial minerals are, you will wonder how you ever thought differently! Magnesium supplementation (in isolated, synthetic forms) acts like a crutch (sort of like any other isolated nutrient). I’m coming across many people that supplement with mag or any other nutrient in isolation for years and their symptoms are managed, but their levels never rise much, or they even drop. Isolated oral magnesium is not the kind that your body utilizes so while you might find symptom relief, it isn’t solving the actual deficiency. As soon as one stops supplementation for a day or 2, their symptoms come right back.